Spring is here, and before we know it summer will be upon us. The spring months can be some of the hardest to maintain our garden in – we never know when it is going to turn out to be a pleasant day full of sun, or whether it is going to rain heavily, or it could be so windy that detritus gets blown into our garden and eradicates all the hard work we put into it, leaving us frustrated and irritated. 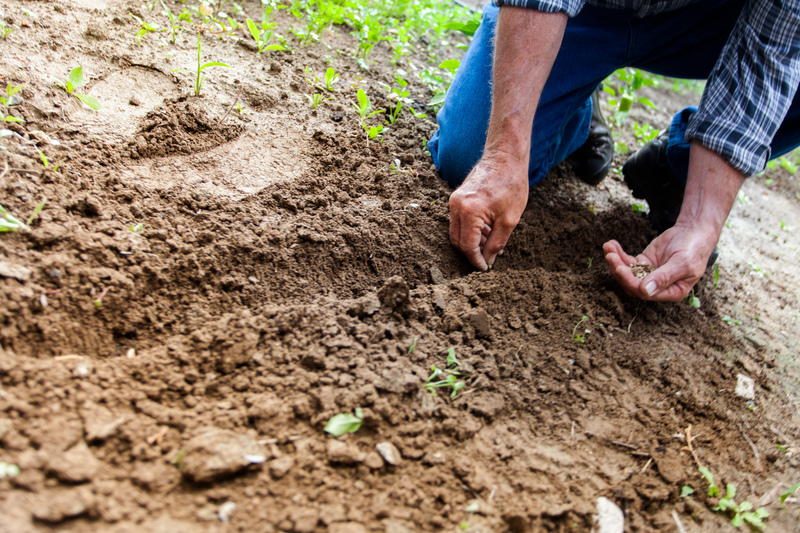 Over spring, it is common for a lot of gardeners to put effort into maintaining the plants or vegetables growing in the garden. After the winter season, plants and vegetables need to be cared for more, due to the end of the cold and beginning of the warmth. We, of course, want our plants to be ready for summer, but it is important to not solely concentrate on the plants and vegetables. We should look after all important aspects in the lead up to summer, so that we can enjoy our garden when it is hot and the evenings are lighter for longer. Taking regular care of our lawn over spring is an essential detail. Due to the unreliable weather, grass tends to grow quicker as one day it could be sunny, while the next day could be a very wet one. This means that grass will feed off the mix, growing quickly and steadily. A shorter lawn can mean less detritus gets snagged in the grass, leaving less work for you to do. Also, by regularly cutting the lawn, it means less time spent maintaining it when it gets high and dense. If you are fortunate enough to have a pool in your garden, spring is a great time to prepare it for the summer. The cold months of winter can leave the pool looking worn down and if it has been especially cold, the tilework could even crack. A good pool landscaping design can diminish these aspects of maintenance, so if your pool is a constant source of anxiety over spring, research some design ideas. Planting new plants or even getting rid of older plants could be a good idea in the run up to summer. If some plants are looking old and are not in any state to be rejuvenated, then simply get rid of them and plant new ones. Old plants, or dying or dead plants, can make you garden look as if it has not been properly maintained and can add a negative effect to the overall theme and appearance of your garden. It could be a good idea to plant bright, eye-catching plants in the run up to the summer as they will really cater towards the sunnier months. Developing your garden, and doing it well, over spring can mean you can enjoy the summer period more and will have less to worry about. This means more socializing, more barbecues, and more time spent in your garden, enjoying the sun and stressing less.